General Motors EPC4 spare parts catalog, presented spare parts catalogue, accessories for all models Buick, Cadillac, Chevrolet, Hummer, Light Trucks, Medium Trucks, Oldsmobile, Pontiac, Saab, Saturn from 1976 year. 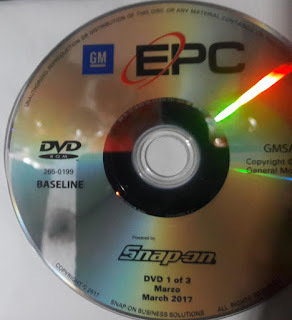 GM spare parts and accessories catalogue, use for find original spare parts and accessories General Motors. General Motors GM SA Parts Information: 1976-current parts information for passenger vehicles, light trucks, vans and etc (Irmscher parts included). Buick, Cadillac, Chevrolet, Hummer, Light Trucks, Medium Trucks, Oldsmobile, Pontiac, Saab, Saturn.General Motors Accessory Catalogue. 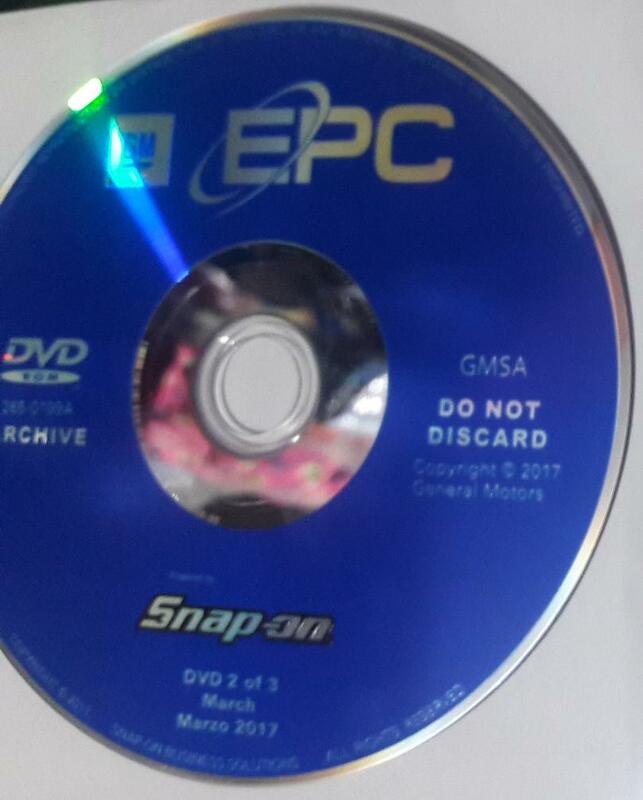 General Motors EPC4 Benefits: Fast, error-free part lookups by part name or part number and access to detailed illustrations. Part history and supersession data helps you order the most current parts and reduce your obsolete parts inventory. Integration of parts lists with your in-house inventory system saves time and reduces errors. General Motors EPC4 Features: - VIN/POC decoding and filtering displays vehicle-specific parts information. - Vehicle and group indexes. - Links between text and illustrations. - Bookmarks enable an easy return to parts information. - Zoom feature for instant access to enlarged images. - Instant access to your in-house inventory system. - Capacity to customize parts data by adding your own notes. - Online help screens minimize new user training time. - Online demonstrations show the most effective usage of major functions. - Print high-quality text and illustrations.